This title was first published in 2003. This important study contains a detailed socio-economic and political description of a region where opium and heroin are both produced and consumed. 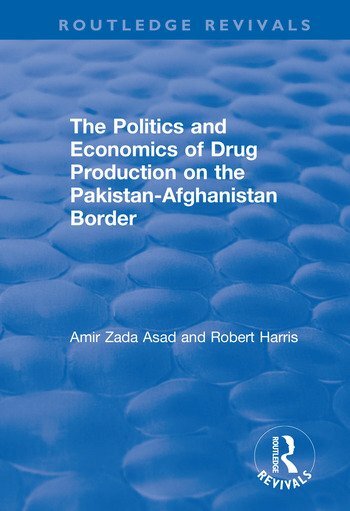 By carefully relating drug production, trade and consumption to a relatively inaccessible area on the Pakistan-Afghanistan border, the book teaches us not only about the area - itself fascinating enough, particularly since it came into global prominence following the terrorist attack of 11 September 2001 - but also about the global dimensions of the problem. Contents: Introduction; Opium: the poppy, the drug and opium derivatives; The politics of drugs in Pakistan; Methodology, ethnography and data analysis; Dilemmas of control; Summary and conclusion; Bibliography; Index.